HARRISBURG, Pa. (AP) — Democratic Gov. Tom Wolf is agreeing to participate in just one debate before the Nov. 6 election with his Republican rival Scott Wagner, an event to be moderated by "Jeopardy!" host Alex Trebek. Wolf's campaign said this week that will be his only debate, and gave no explanation as to why. 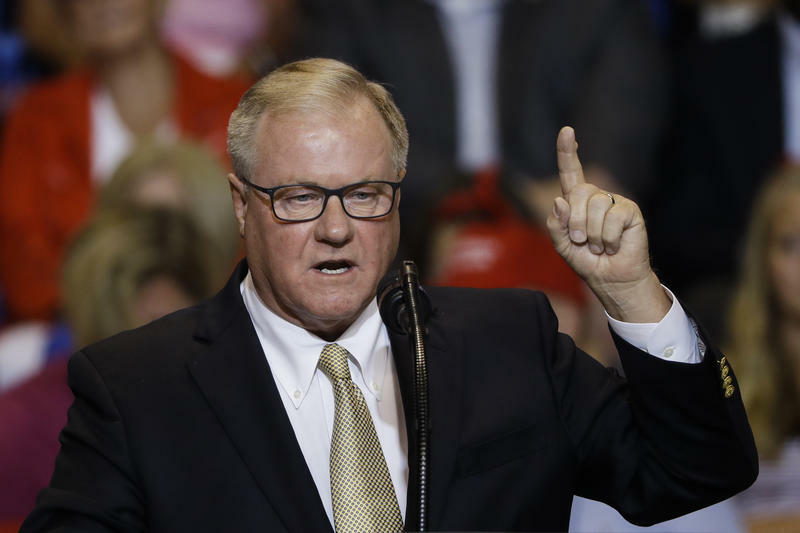 That prompted Wagner's campaign to accuse Wolf of being "afraid to defend himself in front of Pennsylvanians." In the 2014 campaign, then-Republican Gov. Tom Corbett participated in three debates with Wolf. In their last debate, Wolf thanked Corbett for participating, and called it "a great democratic exercise." 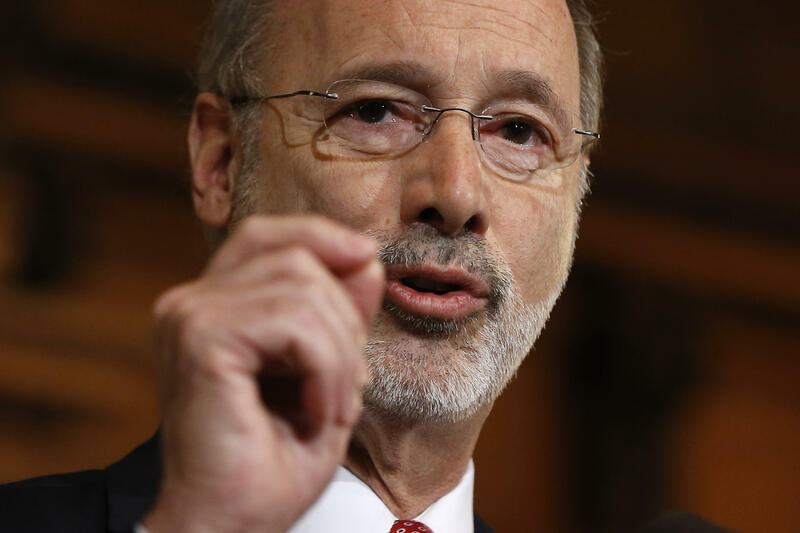 Wolf is seeking a second four-year term in office and has led Wagner in polls and fundraising. Wagner's campaign said Thursday that he has accepted more than a dozen general election debate invitations from TV stations across Pennsylvania, newspapers, a radio station, the NAACP, the League of Women Voters and local chambers of commerce. The 45-minute debate to be moderated by Trebek is Oct. 1 at the annual Pennsylvania Chamber of Business and Industry dinner in Hershey. Also running is Libertarian Party nominee Ken Krawchuk and Green Party nominee Paul Glover, although they were not invited to the chamber's debate. A chamber spokeswoman said the organization has received inquiries from TV stations wanting to provide coverage of the debate and it is working to make that available. During the three-way Republican primary campaign, Wagner participated in a dozen forums or debates with other candidates, Wagner's campaign said, and suggested Wolf is a hypocrite since Wolf's campaign had earlier highlighted criticism of Wagner for failing to attend several primary debates.